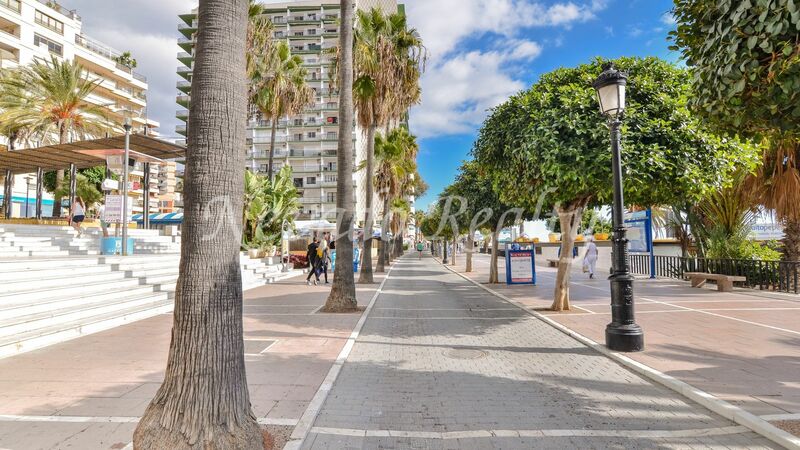 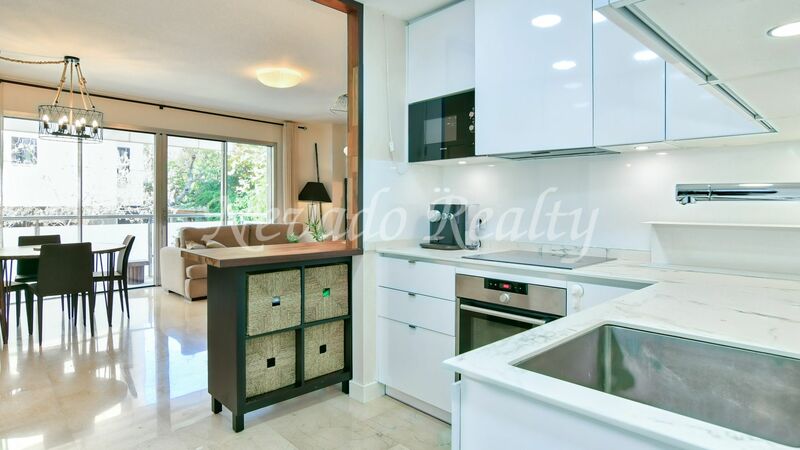 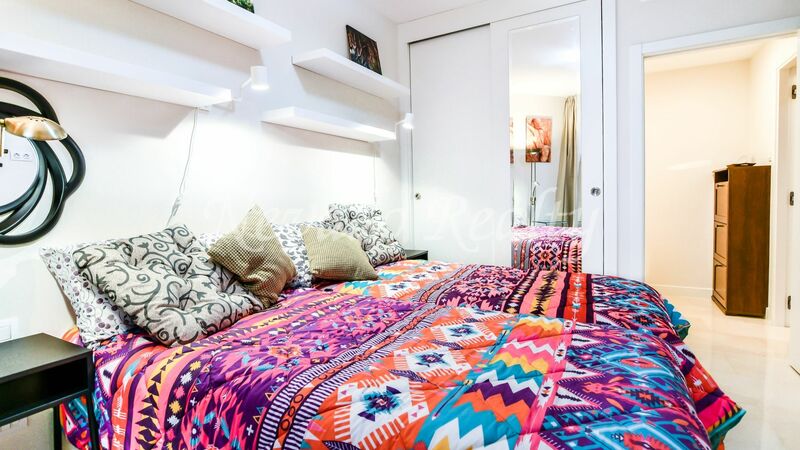 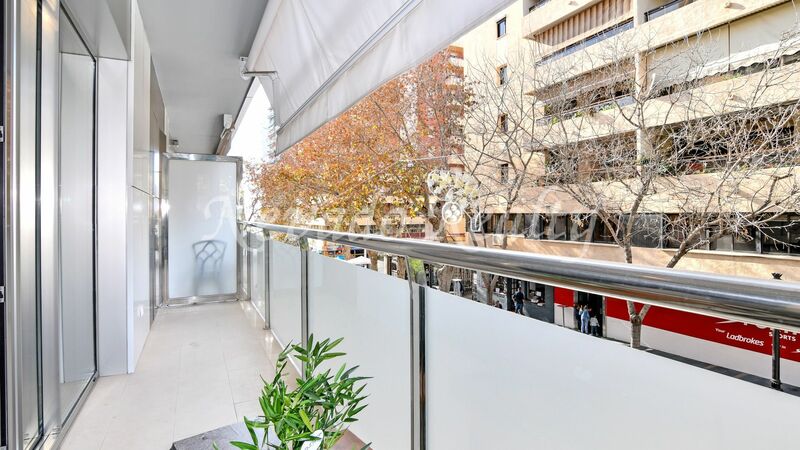 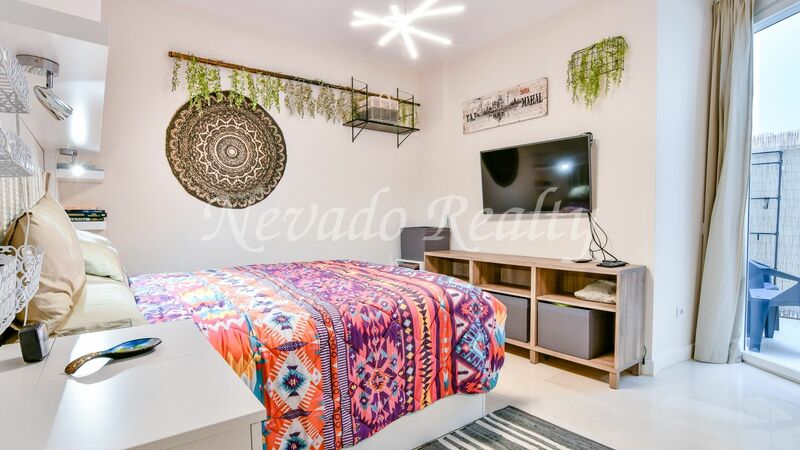 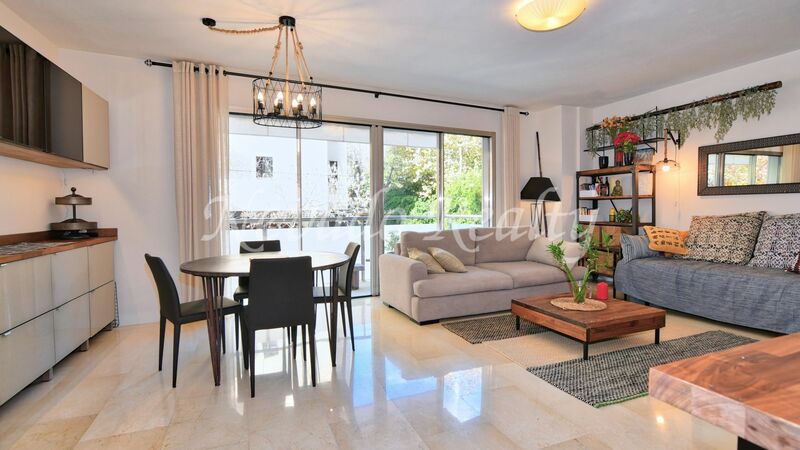 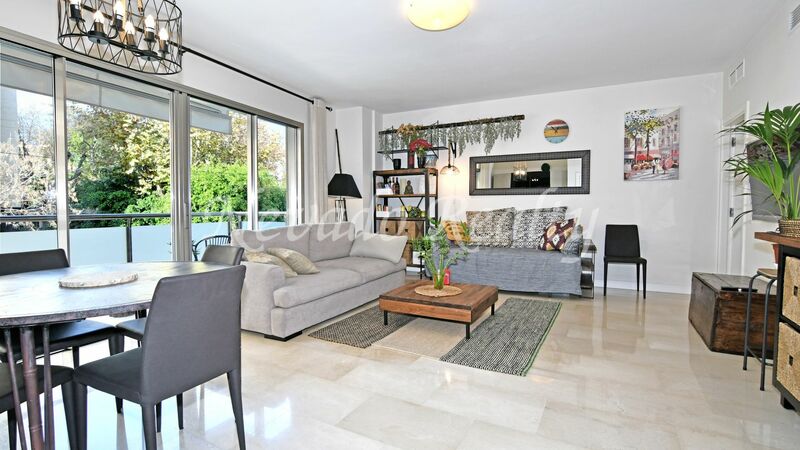 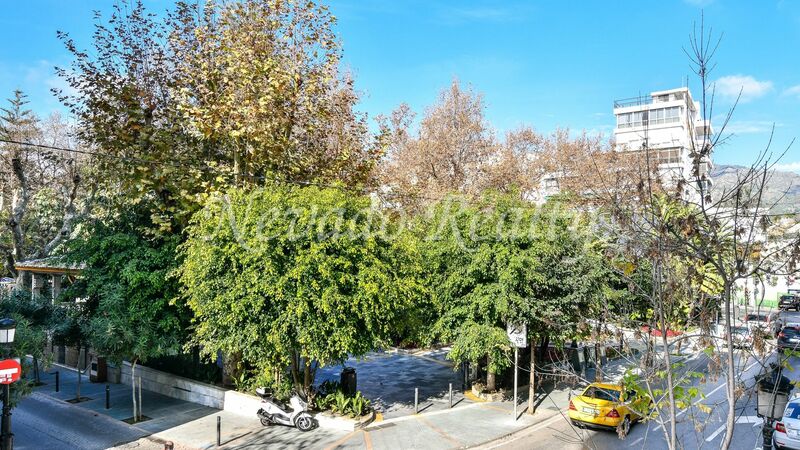 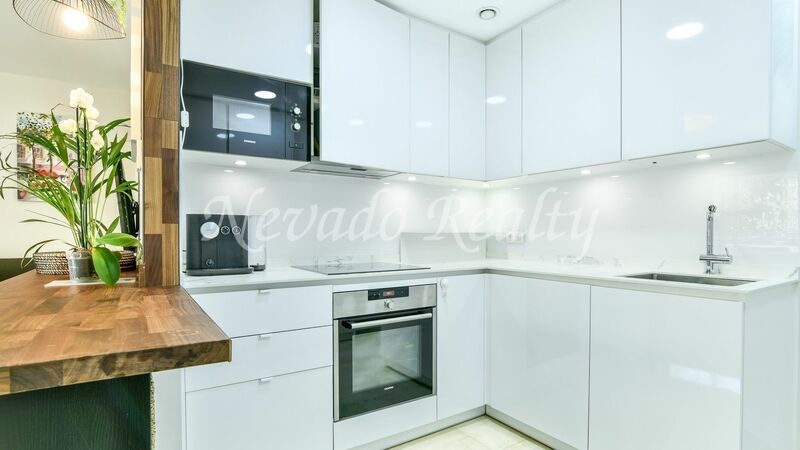 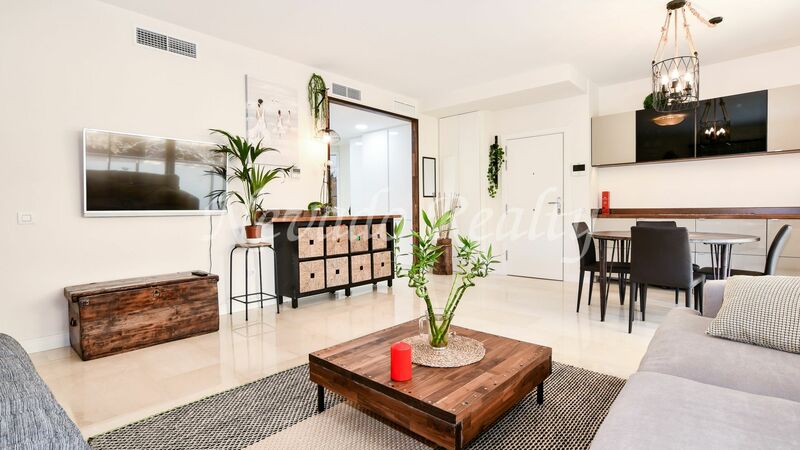 Beautifully renovated apartment for sale in the heart of Marbella in a brand new building next to the Alameda, in a lively area a short walk from the beach and the Paseo Maritimo, in an area full of bars, cafes, restaurants and all kinds of services and near the Old Town and the Marina. 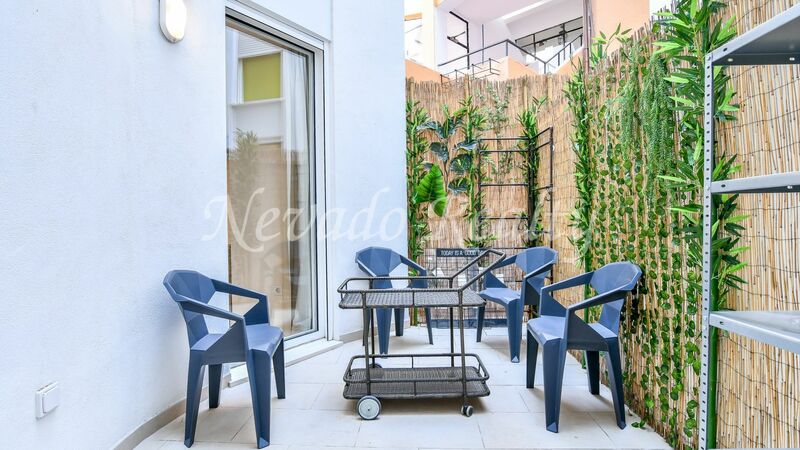 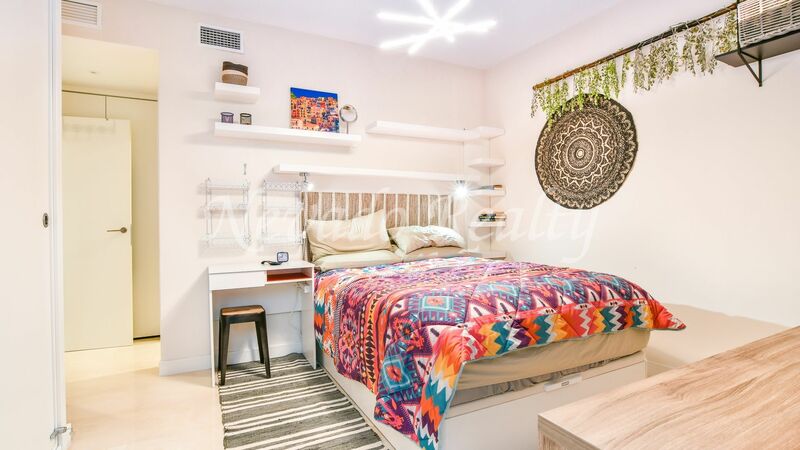 With west orientation consists of an entrance, large living/dining room with open modern kitchen fully equipped and connected to a private and quiet inner courtyard with storage space; master bedroom with en suite bathroom and access to the patio; second bedroom also connected to the patio and separate bathroom with shower. 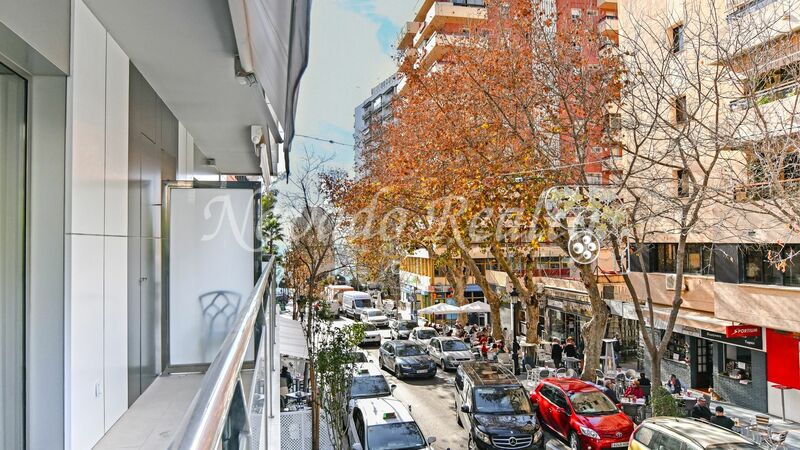 Optional garage not included in the price in the adjoining building. 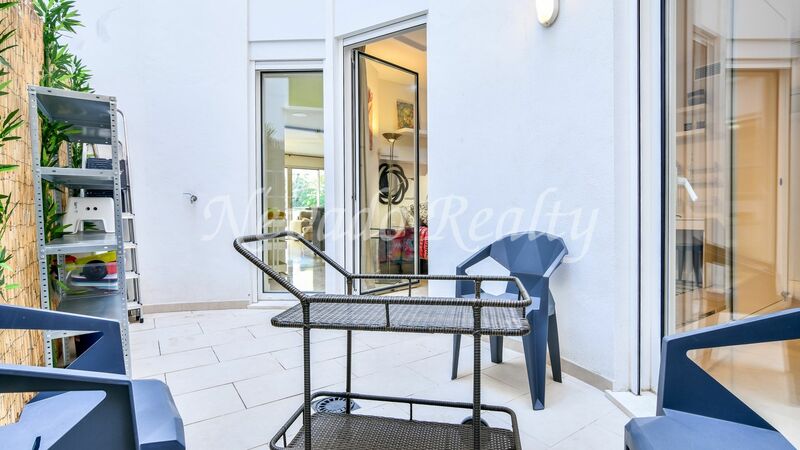 The windows have been changed by exit doors to the inner courtyard. 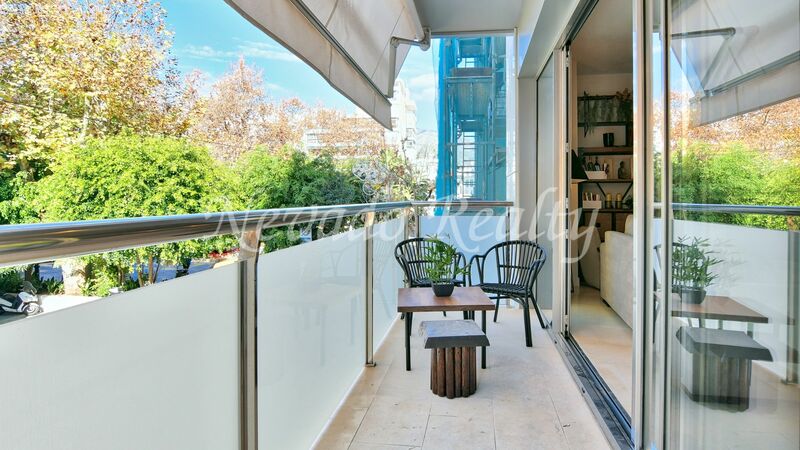 Small terrace to the west for urban views and the sea on one side. 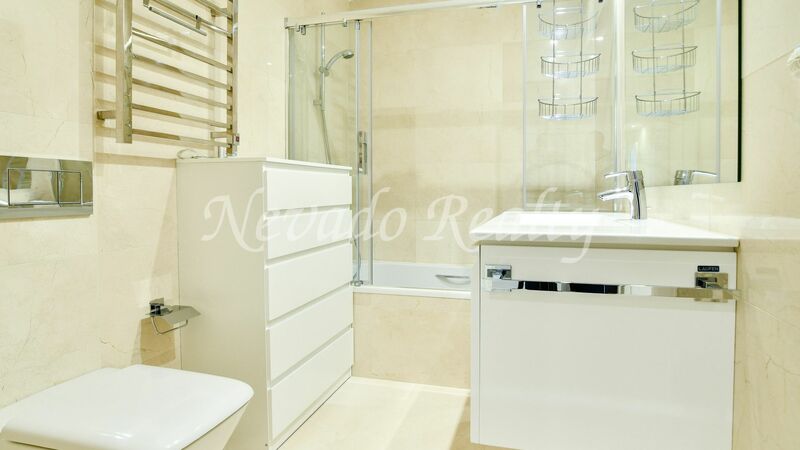 Additional features are double glazing, LED lights, double glazed windows and tilt-and-turn, step doors with concealed hinges and magnet closures, heated towels, electric blinds and hot water thermos to support the solar panels. 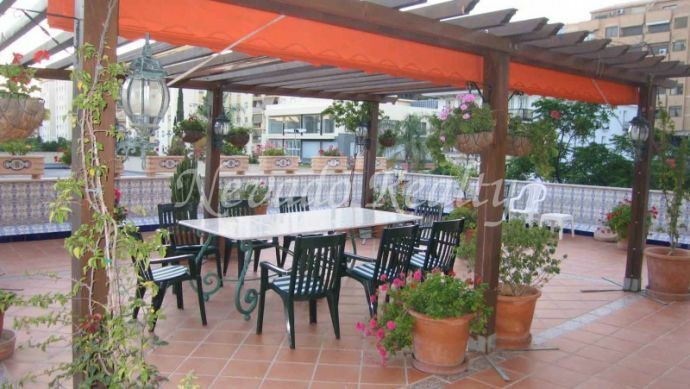 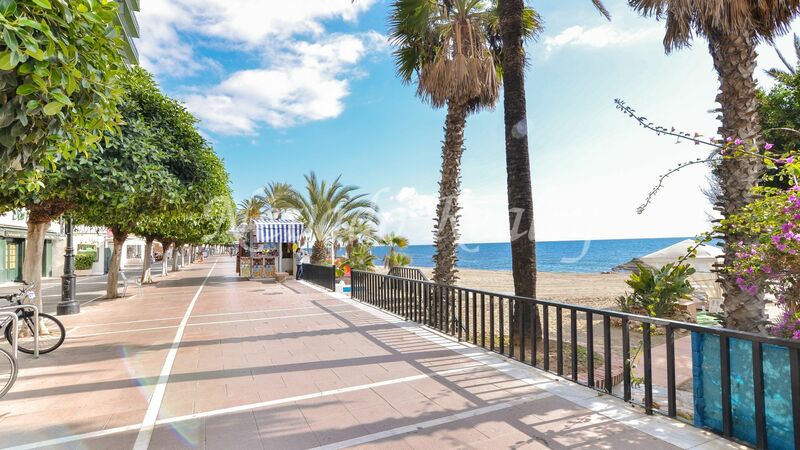 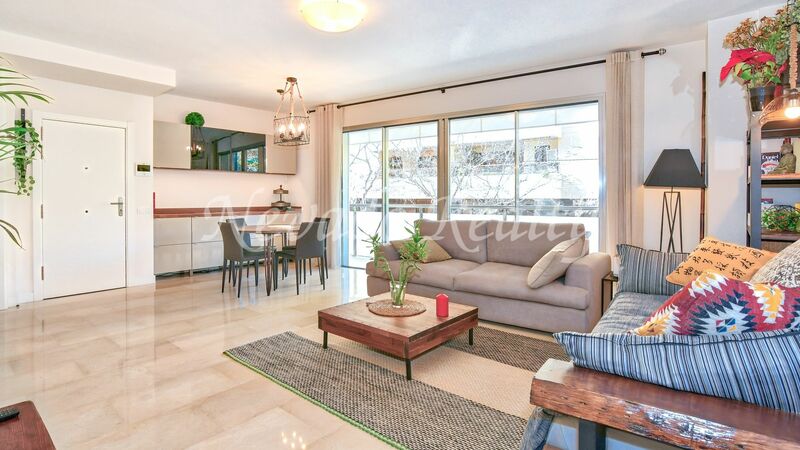 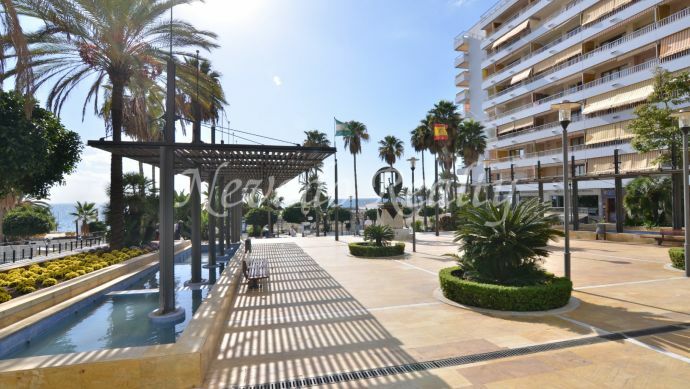 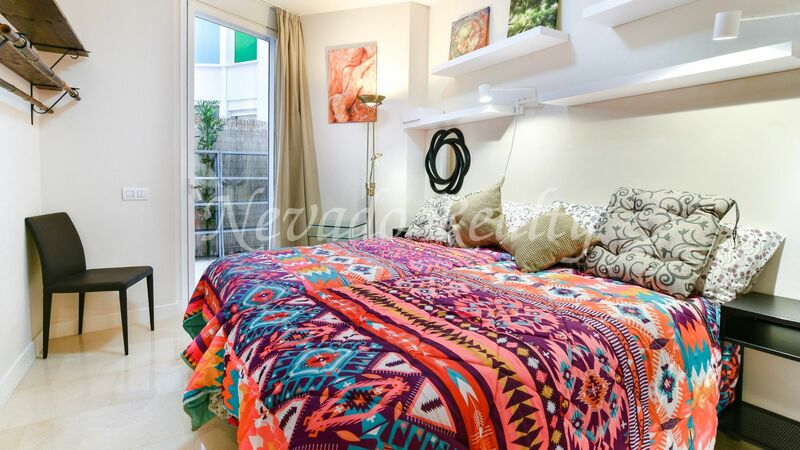 Please send me more information about ref 163-02701P, Apartment in Marbella Centro, Marbella Or similar properties.